On June 6, 2015, we kick off our annual Celebration Weekend event at the Sunset HQ. In honor of the fun times we’ll host for thousands of guests, we’re turning our attention to party planning this week. Here are some creative ways to set the mood for a festive occasion. Tomorrow we kick off our annual Celebration Weekend event at the Sunset HQ. In honor of the fun times we’ll host for thousands of guests, we’re turning our attention to party planning this week. Here are some creative ways to set the mood for a festive occasion. 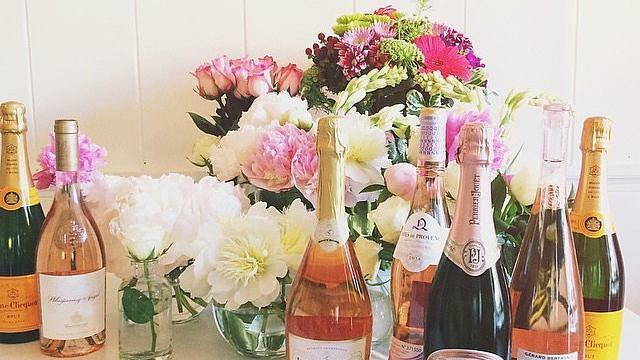 11 things the cutest parties always have. 10 ways to add personality to your backyard—perfect for outdoor party season. A stylish service that creates custom party supplies—and delivers them straight to your door. Cheery decor for a kid-friendly backyard. How to make sprinkles for cupcakes, cookies, and ice cream-sundae bars. Create a camp-themed playroom for a summer celebration.